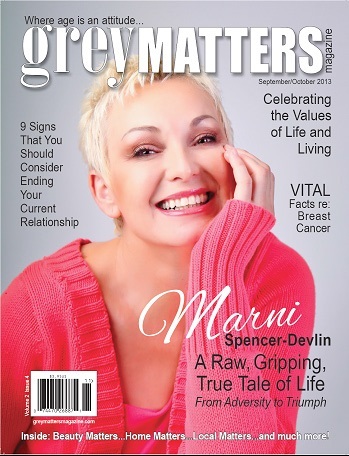 The Grey Matters Magazine is an extremely popular luxury lifestyle magazine that specifically caters to the forty plus market. This magazine features everything that you need to know about once you cross the age of forty and it helps you to deal with all sorts of issues and problems that are likely to arise during the third phase of your lives. It is easy to get lost within the pages of Grey Matters because of the unique insights that it has to offer on all sorts of topics and issues. Moreover, with the genuine and refreshing insights and advice that the magazine has to offer, you can forget all about your forty something worries, since you’re likely to find solutions to most of your problems here. 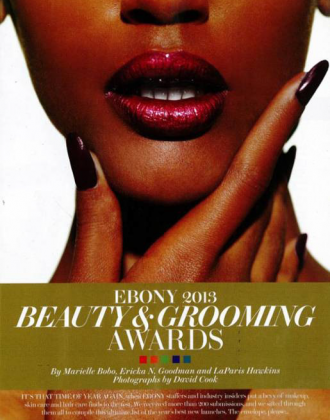 The Grey Matters Magazine recently featured the OROGOLD 24K Collagen & Caviar Mask in an article titled “Your Anti-Aging Beauty Arsenal” in the “Beauty Notes” Section of the September/ October 2013 Issue. In this article, the magazine reviews some of the best anti-aging products from the world of skin care and features the 24K Collagen & Caviar Mask as one of its top 4 choices. The Grey Matters Magazine states that the 24K Collagen & Caviar Mask can help users to make their skin look firmer while ensuring that it appears to be naturally moisturized. The magazine also mentions that the product can help you get a younger and fresher looking skin and offer you with long lasting results. We are delighted to have one of our products featured in an esteemed magazine like Grey Matters. 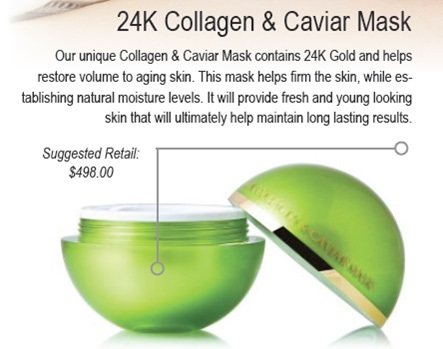 OROGOLD has been completely committed to offering is customers with unique anti-aging products and the 24K Collagen & Caviar Mask is definitely one of our most popular masks because of its luxurious feel and the use of luxury ingredients like gold, collagen and caviar.